“Matthew Bourne’s Nutcracker!” is currently holding court at Sadler’s Wells in London through January 22nd with a whole series of dates to follow in the UK and Ireland deep into 2012. The “irreverent” production premiered in 1992, on the hundredth anniversary of the first performance of “The Nutcracker”, and is now in the midst of its own 20th Anniversary tour! 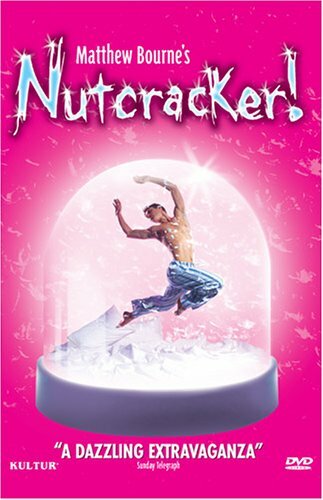 Official Site: Matthew Bourne’s Nutcracker! Happy Holidays! See You in 2012!